Multiply this and various other responses by well, a lot, and fast forward to half an hour later, when we finally get to opening some worksheets. Me: OK, could you write "cat"
Clara: Do I have to? I think I feel like writing dog. I think my teacher said we should write dog. And she knows more than you. Me: The first word on the list is "cat". Please write "cat"
Clara: Mum, you're speaking in a commanding voice. You should speak in a nice voice, like my teacher does. Me (taking a deep breath and speaking in an almost-whisper): OK, please write "cat"
Clara: I'm doing it mum, don't watch me so closely. Alrighty then, I think, stepping back a bit and waiting for the word to finally make it to the page. OK, it's there, let's move on. 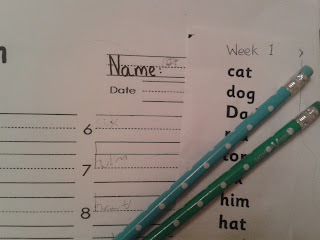 Me (reading from the word list): Can you write dog? Clara: See mum, I told you dog was what I was supposed to write. You didn't listen. Now I have to rub out "cat"
Me (sighing and begging): Please, please come back! Fifteen minutes later, we have two words on the page. Just eight to go. And it's just week two of school. And she's only in senior infants. Can't wait for the junior cert. But seriously - is there a trick to this? The above dialogue is not an exaggeration - this is how it goes every day now. 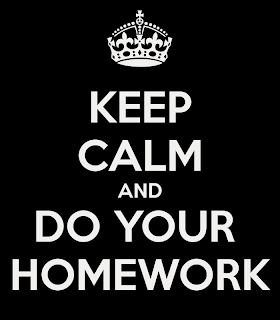 I am about to change my work hours so that I can be home earlier each evening, partly so that I can do homework with my daughter. 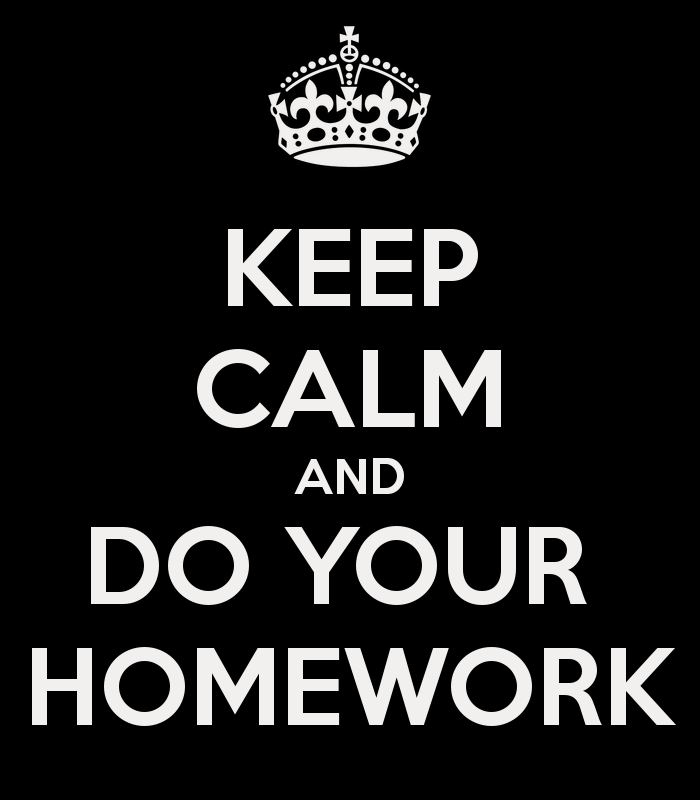 We even gave this new event a name - "homework club". 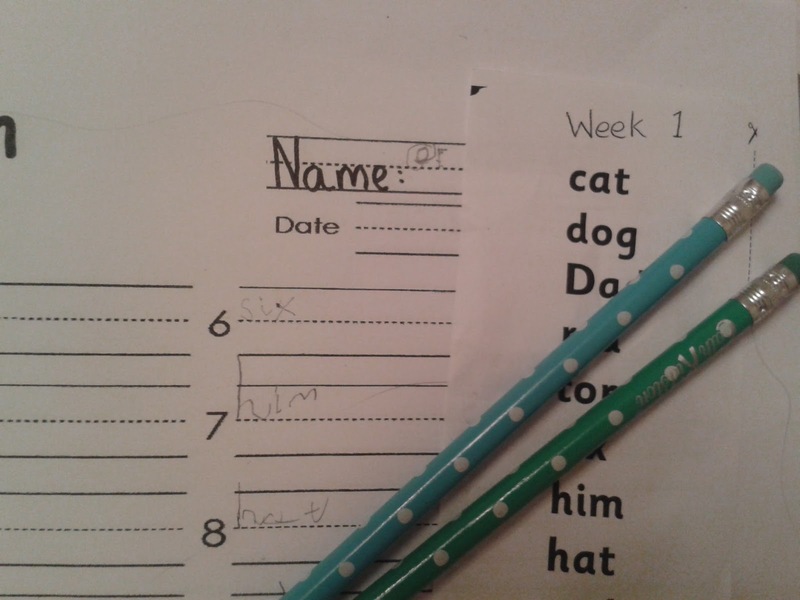 I pictured it being a bonding activity for us each day - a shared time, one-on-one attention for her, me enjoying helping her, coaching her gently through the whys and wherefores of drawing the number five over and over, and writing cat. And of course it would reduce my working-mother-guilt a little - always a bonus. I didn't factor in two other children clamouring for attention at the same time. And Clara in turn unhappy that I'm not giving her my full attention. And complaining that it's too noisy to concentrate (there are four of us in the kitchen but twenty-two in her class - not sure why we are comparing so unfavourably). I didn't anticipate how easily distracted Clara would be - how short her attention span is. And I really didn't expect how impatient I would be. Yes, utterly lacking in patience. No intuitive gentle coaching here, but lots of restrained pleas to focus back on the task at hand, many deep breaths, and the occasional outburst of "Clara please can you get back to your homework! ", in a commanding voice don't you know. I wonder now if losing my patience is going to generate more guilt than not being home to do homework would. Is this just my house or is this happening in kitchens all over the country this week? Is there a trick or tip that I've not been told yet? I hope so. Only thirteen years to go.